Plantmaster has as its focus development of unique 100% organic fertiliser products, for application in home garden and commercial grower markets. 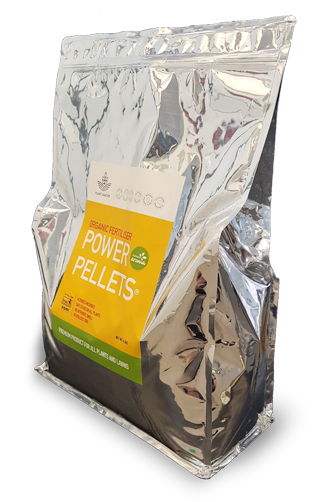 Available in 2.5kg, 10kg and 20kg bags shipped directly to you. that’s good for the Earth.